Today I am working to interpret How To Set Up a Custom domain in Blogger With Godaddy. There is many people didn’t know how to set-up a custom domain name on your Blogger. 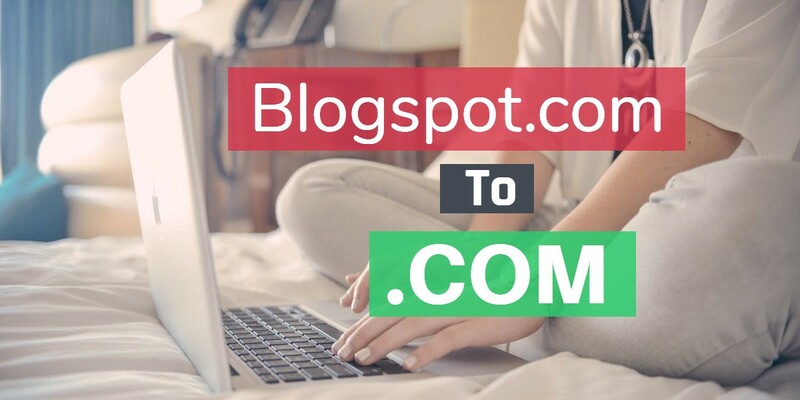 I explain all steps to set up the Custom domain in Blogger.com is used to create your own blog URL (for example: from TechJan.blogspot.com to TechJan.com). 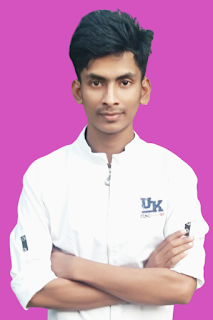 Login to your Blogger at Blogger.com. Click This your blog and then go to “Settings“, choose “Basic”. Under “Publishing” part, click on (+ Setup a 3rd party URL for your blog). Under “Third-party domain settings” next to “HTTP://” type your domain that thou just purchased and make sure that you don’t forget to add the “www” prefix to the domain name. Here should see your purchased domain name > just click on your domain name. Click on this "DNS Zone File" tab next to Settings. At the top of this page, click on the “Save Zone File” button to save your settings. Now go back to Blogger.com and try to save settings again. This registration process takes 24 to 48hours, so don’t worry if you get an error again. After your URL begins working, click on the “Edit” link next to the domain name on setting page. Check the “Redirect” to checkbox below your site address to confirm that even if the visitors will miss out the www part, they will still be able to reach your site.